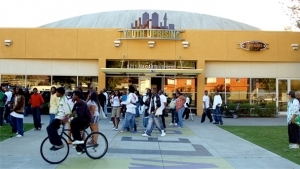 The mission of First Place is to help foster youth build the skills they need to make a successful transition to self-sufficiency and responsible adulthood. ITWorks' primary goal is to change Israel's employment map by providing technical training and professional skills to disadvantaged populations living on Israel's social and economic periphery, opening new vistas for employment in the hi-tech technology and communications job market. 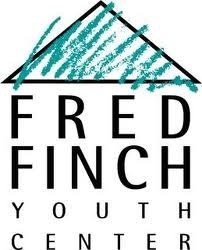 Fred Finch Youth Center's Mission is to provide innovative, effective services supporting children, youth, young adults, and families to heal from trauma and lead healthier, productive lives. 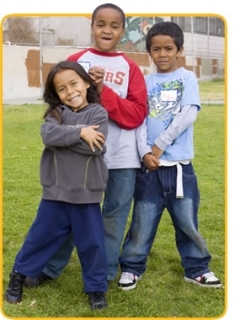 ELEM's mission is to provide a continuum of care for youth who are at various levels of risk. 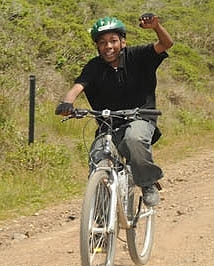 The scope of ELEM's work includes preventative services and outreach to runaway, homeless and neglected Jewish and Arab youth throughout Israel.